The unique Monster Brush achieves lightening, super fast speeds when stripping seals and cleaning Stone Floors. 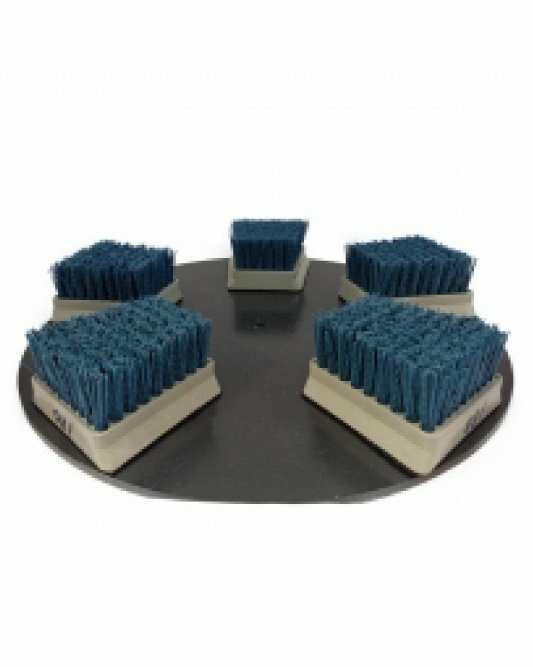 These outstanding and robust brushes work like a dream on uneven surfaces such as slate and flagstone, providing incredible savings on labour and chemical cost. 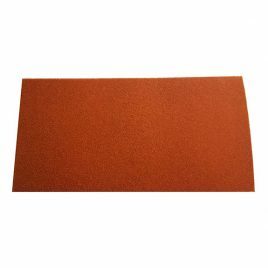 Sold as a set of 5 of the same grit. Drive board sold separately. The Fastest, Easiest and Best Stripping/Cleaning Brush System on the Planet! Undoubtably the Monster Brush Blue (180 Grit) is the biggest ever breakthough to greatly assist in stripping old seals and waxes. No need for multiple drive boards – Simply detach and replace with whatever brush required. Drive board sold separately. 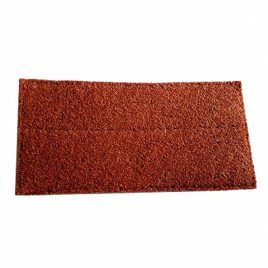 These outstanding and robust brushes, work like a dream on uneven surfaces, such as slate and flagstone, providing incredible savings on labour and chemical costs. 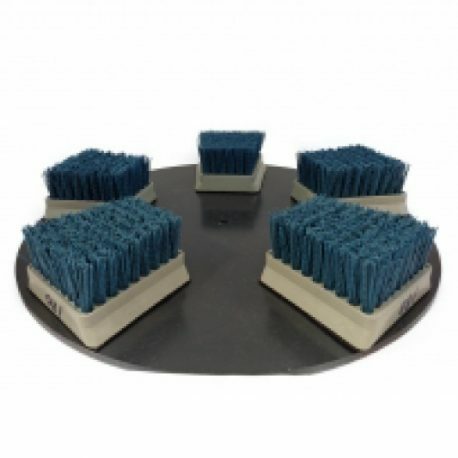 Use the Monster Brush with our Wax & Residue Remover and you’ll have the mother of all stripping and cleaning systems. Sold as a set of 5 in the same grit. Drive board sold separately. 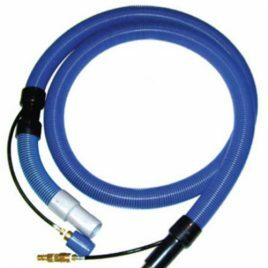 This 10’ long hide-a-hose assembly is designed to be used with the SX-7 when not using the Gekko Wand. The solution hose is run through the inside of the vacuum hose keeping it out of the way and making it easier to work in tight spots. Non toxic, Bio Degradable and Chemical Free Honing and Polishing of Marble, Travertine, Limestone and Terrazzo. 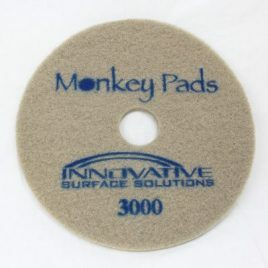 Easy to use with any 17" 175-300 rpm floor scrubber. These unique pads are washable and re-usable.